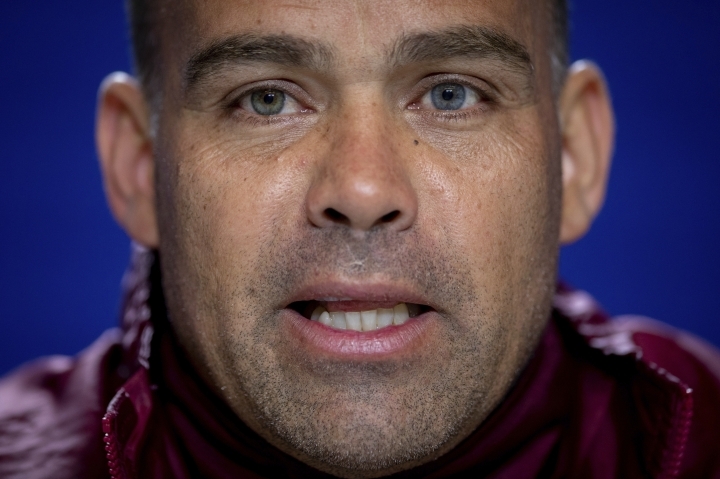 MADRID — Venezuela coach Rafael Dudamel offered his resignation after the 3-1 friendly win against Argentina on Friday, saying the team was used politically during its trip to Spain. Dudamel says he is not happy with the political use of a visit by a government official before Friday's match in Madrid. The political turmoil in Venezuela increased when President Nicolas Maduro's re-election last year was deemed illegitimate by several governments.